Who is behind it? Forever Entertainment S.A.
What is it about? 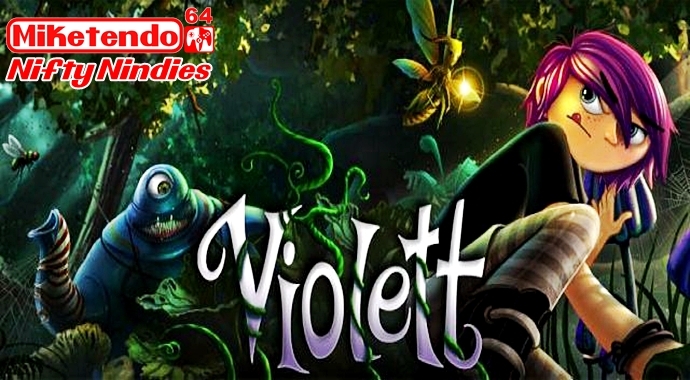 Violett is a point-and-click adventure game that takes place in a parallel reality. It stars a young teenage girl called Violett, forced by her parents to move to a creepy old house in the middle of nowhere. She is pretty furious over this, being dragged away from her friends and social life. When can we hope to see it in the eShop? 25/10/2017 EU and 26/10/2017 NA.